Suzanne has specialised in matrimonial finance since her pupillage. 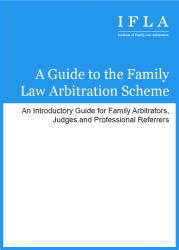 Her practice now encompasses all elements of private family law, although her emphasis remains on the financial consequences of relationship breakdown. 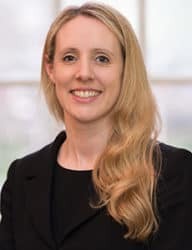 Suzanne has extensive experience of cases where complexities arise due to the nature or location of the parties’ assets, the source of their income or where there is intervention by a third party, including trusts. 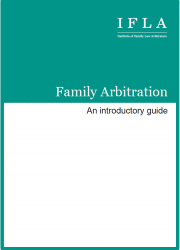 She has developed a particular interest in pension provision on divorce and regularly represents parties where there is a significant pension provision, both public sector and private sector pensions which require detailed investigation and analysis. Suzanne has also acted as an expert witness in the field of matrimonial finance. Suzanne has a loyal following from her professional clients. She has established a solid reputation for providing sensible, practical, pragmatic and, where necessary, robust advice to clients however complex or difficult the circumstances.